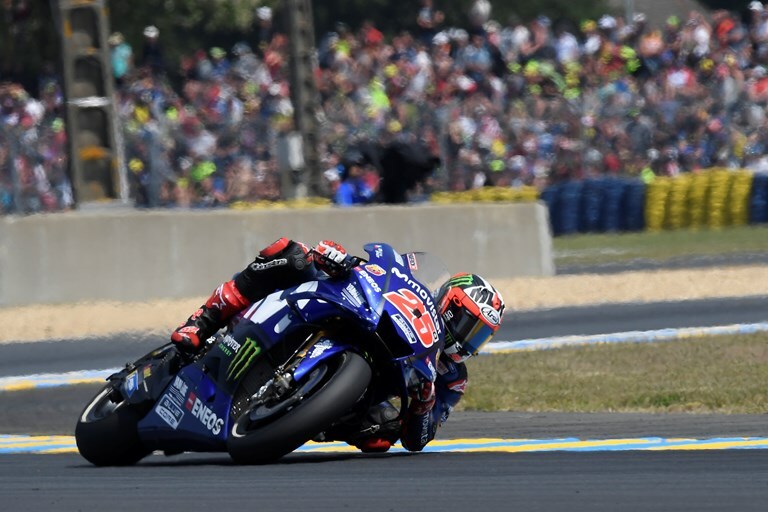 Maverick Viñales is looking to bounce back from a difficult race weekend in Le Mans, France, with full force. The Spaniard was pleased with the progress made during last week’s test in Montmeló, Spain, and is eager to keep the momentum going at the Gran Premio d’Italia Oakley. He hopes to decrease the gap to the leader in the championship standings, now that he has climbed up to second place. Local hero Valentino Rossi is also looking forward to putting on a show for the Italian crowd. Fresh from a third place at the Grand Prix de France, held a fortnight ago, the fans’ favourite has moved up to fourth place in the championship rankings, and he’s motivated to make further progress this weekend at a circuit that is very special to him. Following his fabulous pole position in front of his home crowd, an unlucky end during the French Grand Prix and a very fruitful test at the Circuit de Barcelona-Catalunya, Johann Zarco is ready to fight back aboard his Yamaha YZR-M1, although the 27-year-old is aware of the fact that the 1.141 kilometer straight of the Autodromo del Mugello won’t play into his hands. Yet, Zarco is eager to convince with his incredible determination and his extraordinary way of hard work.